No matter where you are in life, no matter what you're up against or dreaming of or praying for-God has a plan for you. That doesn't mean it's always easy or simple. But God promises to be faithful. And He gives you the power to be brave! 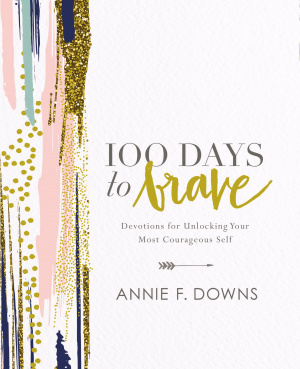 Find out how to grow your faith and chase your dreams with 100 Days to Brave by Annie F. Downs. Annie F. Downs knows what it's like to feel that the circumstances you're walking through are too big, too scary, too different. In her book Let's All Be Brave, she talked about how God made a path for her to grow in ways she never imagined possible, and how He has those big plans for your life too! Now, in this 100-day guide to being brave, Annie invites you deeper into your own journey. Is it a new job? A big move? A scary conversation? Find the strength of the Lord and the peace He promises through 100 different devotions on the topic, each with a "Be Brave" challenge. By taking these small, daily steps, you will find yourself much closer to the person God created you to be by the end of the book. This book will walk you through making major decisions, dealing with a difficult transition, or facing your fears. Through the journey you'll find a deeper faith with a solid biblical basis. One hundred devotions will explore being brave enough to believe God is who He says He is and you are who He says you are, being brave enough to dream big, being brave enough to work hard, being brave enough to love and serve others well, and being brave enough to persevere, among other topics. The perfect gift for anyone going through a major life transition or maybe just feeling stuck in a rut-100 Days to Brave will jump-start goals, dreams, and adventures, no matter where you may be in life. 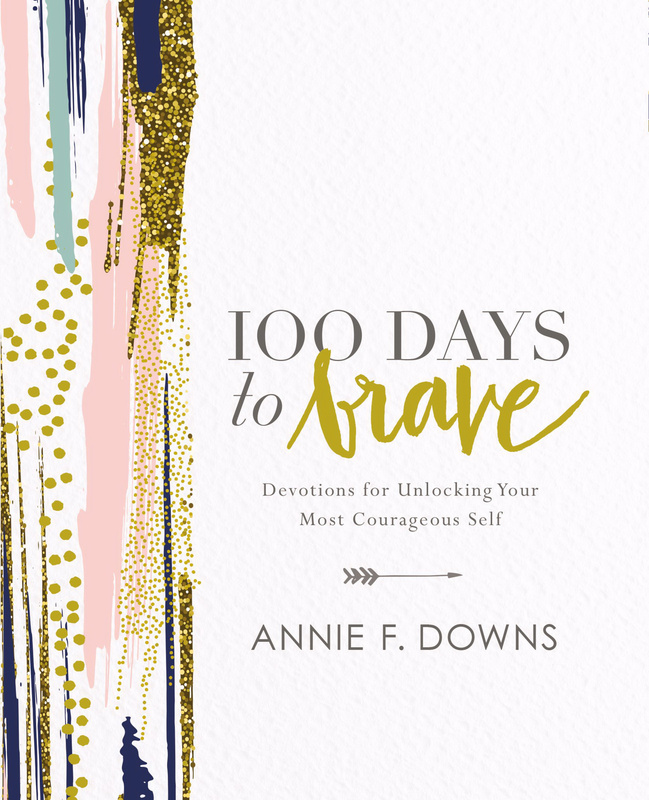 100 Days to Brave by Annie F. Downs was published by Zondervan in October 2017 and is our 22795th best seller. The ISBN for 100 Days to Brave is 9780310089629. Be the first to review 100 Days to Brave! Got a question? No problem! Just click here to ask us about 100 Days to Brave.